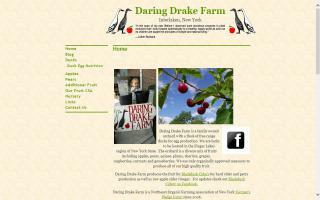 Our farm is a market garden of fresh vegetables and flowers, with chickens, ducks, and pigs. We take the stewardship of the land and animals entrusted to us seriously. We grow following organic production standards. We choose varieties of vegetables for their flavor and nutrient content and our flowers for beauty and vase life rather than for their ability to withstand shipping. Our free-range eggs have naturally-balanced nutrients, with bright orange yolks and firm whites. No medications, growth stimulants, or hormones are added to their feed. Our pastured broilers, ducks, and geese also roam around and eat insects and plants. The pigs get to root around, eat greenery, wallow in a mud bath. 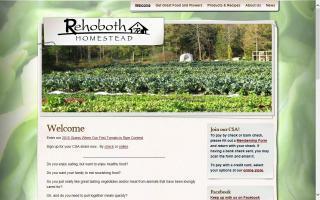 The base of our farm is our CSA membership program for vegetables, eggs, chicken, duck, and pork, in any combination. Our members get first choice. Since our members get to choose their veggies, we don't know exactly what they will choose so we grow extra that are for sale to the public. 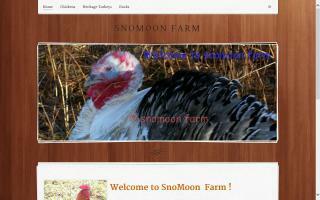 We raise pastured poultry the all natural way! We never use medications and prefer our birds to have a natural immune system. All of our birds are supplemented with a non-medicated, GMO free feed - the way nature intended it!